Hey there, dorks. 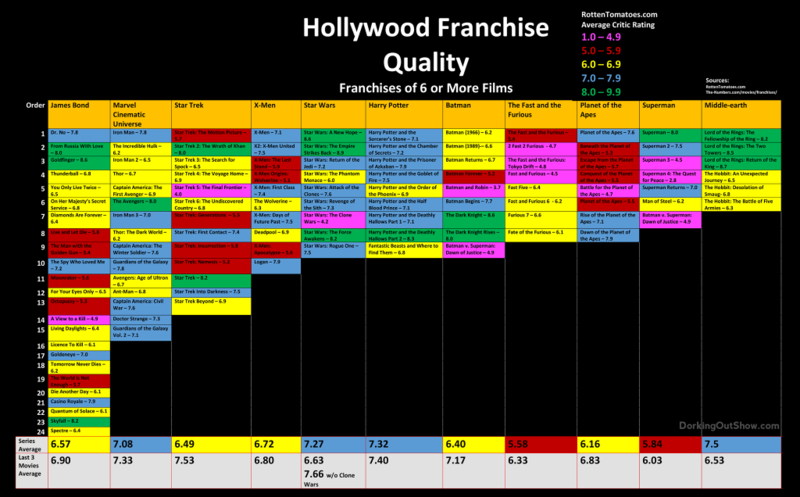 In this week’s podcast, we review the 15th movie (!) 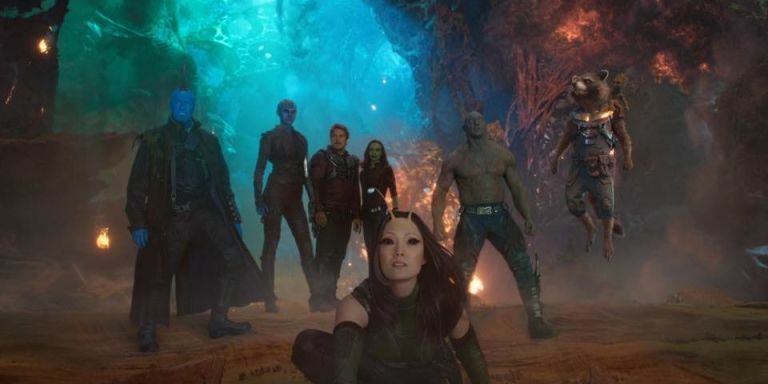 in the Marvel Cinematic Universe, “Guardians Of The Galaxy Vol. 2,” with friend of the show, and Sonia’s better half, David Tracy from Chaos Group and co-host of the podcast Old Movies, New Beer. Hey there, dorks. 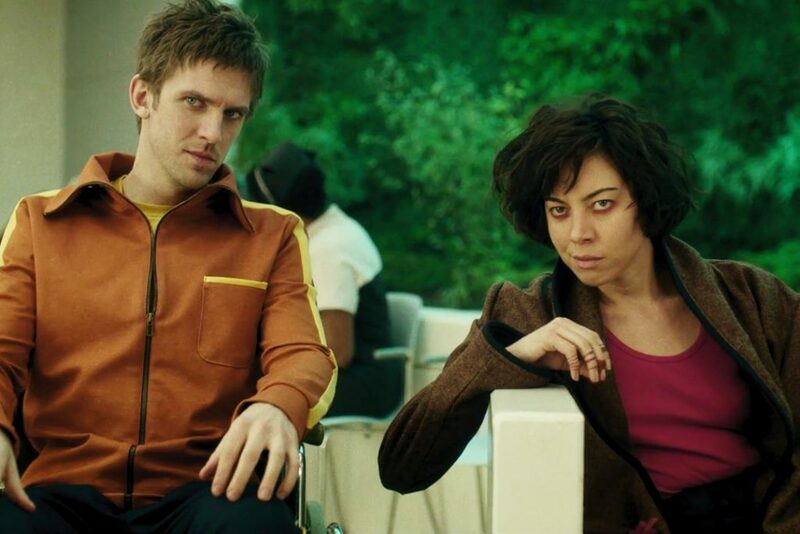 In this week’s podcast, we talk about the latest installment in the Marvel Universe, FX’s new TV show “Legion,” which you may or may not know is an X-Men spin-off. In our second segment, in honor of Valentine’s Day, we’re going to get all mushy on you and share our top 3 favorite love stories. All of that, plus our favorite headlines of the week. Hey there, dorks. 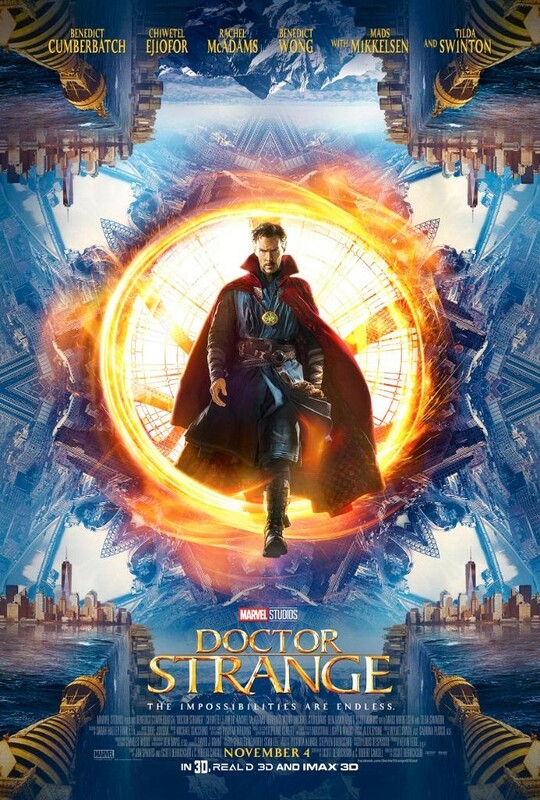 In this week’s episode, we review “Doctor Strange” and talk about the state of the Marvel Cinematic Universe with Kirk Hamilton, editor-at-large at Kotaku – a website that Sonia is unable to pronounce correctly. It’s a fun drinking game. Drink every time Sonia mispronounces it. Then Chris reviews “Hacksaw Ridge.” Yes, only Chris reviews the new Mel Gibson-directed war movie, because Sonia didn’t see it, which an interesting discussion about separating an artist’s troublesome actions from their work. We hope you enjoy our dorky podcast. You can listen to it here, or you can find us on iTunes, Stitcher, and YouTube. For links to all the headlines we discussed, sign up for our newsletter.